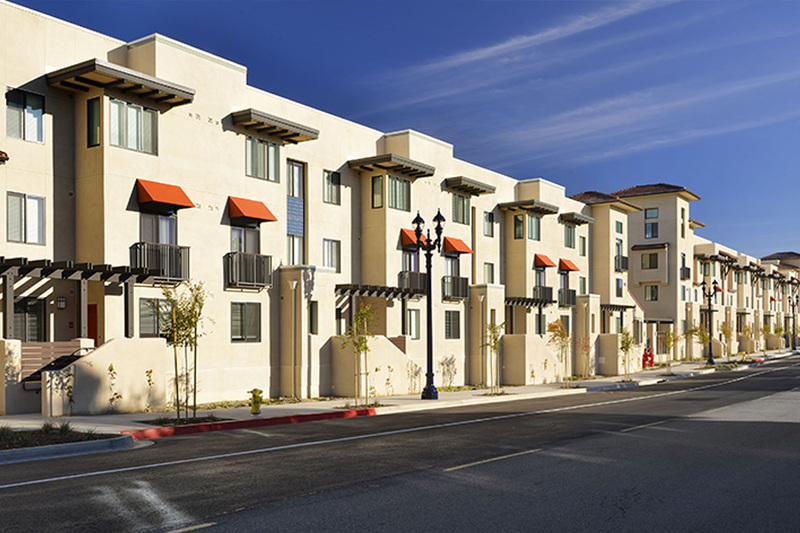 Old Town National City is one of San Diego County’s oldest neighborhoods, but over the years small industrial infill sites changed the neighborhood’s residential character. In 2005, community leaders brought their concerns of health and safety to National City elected officials, when they jointly embarked on developing a new plan for the neighborhood and the pivotal Paradise Creek site. Neighborhood leaders stayed involved over many years as National City adopted a new neighborhood plan, completed site assembly, moved the City’s Public Works Yard, and selected CHW and Related California as co-developers. This transit-oriented community development project remediated old underground contamination, and built 201 affordable rental homes and a new 3.9 acre public park adjacent to a Paradise Creek.